Born in Portsmouth, UK, in 1946. 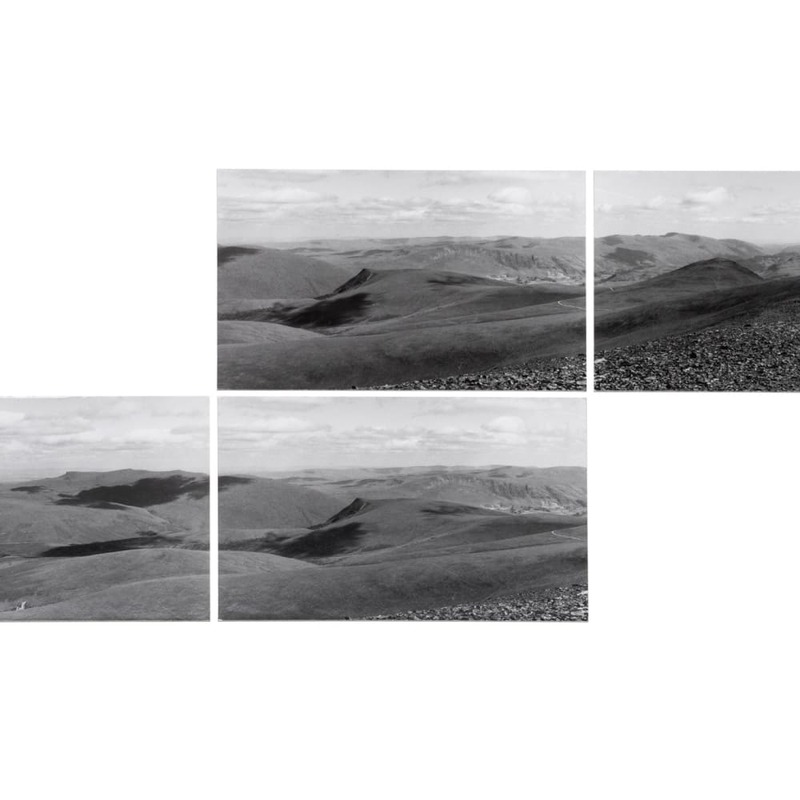 Based in Glasgow and working as an artist and educator since the 1970s, Roger Palmer's research and practice have contributed to debates on the representation of place, as well as ideas of location and dislocation, migration and settlement. The artist has pursued a multi-media approach to image-making through photography, printmaking, wall-drawing and video. He has also made text works such as site-specific signs, billboards, neon sculptures, LED panels, vinyls, temporary paintings and drawings. Palmer has participated in exhibitions and undertaken residencies in different international contexts, including several projects in South Africa. His work was included in Time, Words and the Camera (1976), Three Perspectives on Photography (1979) and Uncommon Ground, Land Art in Britain 1966-1979 (2013). Among the solo exhibitions: Botany Bay, Leeds City Art Gallery, Leeds (2007); International Waters II, Union-Castle House & John Hansard Gallery, Southampton (2001); Cell, Finnish Museum of Photography, Helsinki (2000); Colour Blind, National Gallery of South Africa, Cape Town (1993); Precious Metals, travelling, among others: California Museum of Photography, Riverside, CA, Serpentine Gallery, London, John Hansard Gallery, Southampton, Third Eye Centre, Glasgow, Watershed, Bristol (1987); Roger Palmer, National Museum of Photography, Film & Television, Bradford (1984).